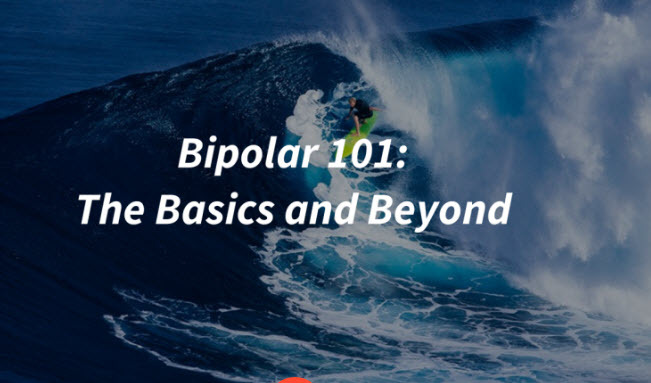 We are excited to announce that we will be hosting our fourth Bipolar 101 Group beginning in June. The group will be held online over Zoom video conferencing and will consist of 6 sessions that are 90 minutes in length for $190 total. Group meetings will be scheduled so that everyone with an interest can attend. They usually take place in the late afternoon or early evening of a weekday, often on Fridays. The format is a mix of information about bipolar and discussion among the participants. Many of those who have attended past groups have commented that they especially valued the chance to talk with other people with bipolar. With that in mind, we will be soon hosting a “Bipolar 101 Alumni” meeting for those who have attended a previous group, designed to facilitate ongoing learning and support for participants. If you are interested, talk to your clinician or email us at info@gatewaypsychiatric.com.